Motivated Sellers bring all offers. Welcome home to this charming farmhouse in the Village of Paw Paw. This home is move in ready with a main floor master, laundry and bath. Replacement windows, newer roof and vinyl plank flooring. Over-sized 2 car garage has a wood stove to make it a great workshop. Fully fenced back yard with a patio and screened porch so you can enjoy your new home inside and out. 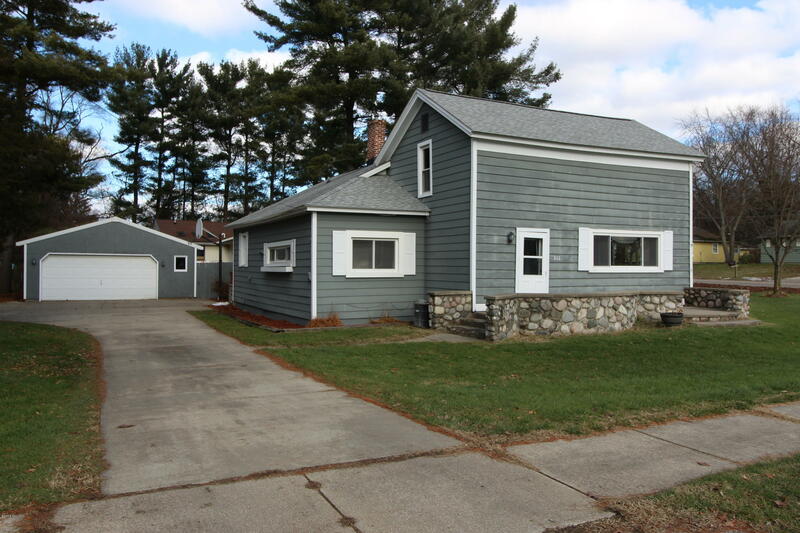 Close to schools, hospital, Maple Lake and I-94.